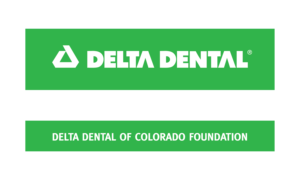 In December, the Delta Dental of Colorado Foundation (DDCO) awarded Mercy Housing a new two-year grant to bring oral health services and resources onsite for Mercy Housing families at Bluff Lake Apartments in Stapleton and Holly Park Apartments in Commerce City. The mission of DDCO is to improve the well-being of all Coloradans by advancing oral health equity. Through a partnership with the University of Colorado School of Dental Medicine’s students and No Smile Left Behind mobile dental van, Mercy Housing will bring oral health screening, education, and preventive care to families where they live. Mercy Housing families experience significant barriers to accessing dental care; by bringing these services onsite we will be able to help improve the health of the community and connect residents to long-term dental care.